On Site Testing | Allen Lifton, M.D. The Neurology Center has on-site testing in order to assist in specific diagnosis for patients. 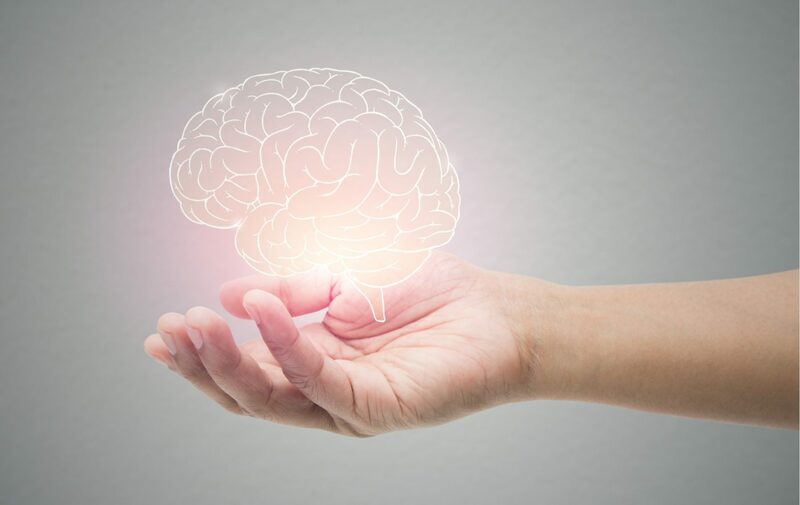 The testing available includes EEG’s, Nerve Conduction Studies, TCDs, EMGs and tests to evaluate neurological mental awareness and balance issues.